Welding company with mobile welding services. 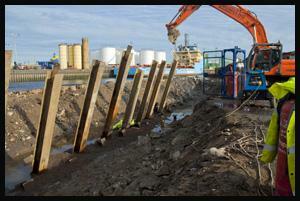 There are many welding companies who cover a small area near their workshop. Arguably the same thing can be said about most businesses in Scotland. At Weld-delux we work where ever our customers need us to be. 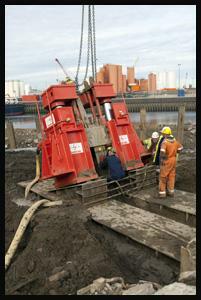 Not only we have a workshop near Aberdeen where big heavy items can be fabricated and welded together, but we also have a mobile welding unit which allows us to perform any welding tasks on sites. If you are looking for a welding company for your project, just complete the form on your right and we will get back to you with some answers on how we can help you. Often customers say that they need an Alloy welder, meaning that they have Aluminium welding project that they need some assistance with. All welding companies are alloy welders, even so, that some of them work only with mild steel. It is rare to see metals in pure form as for industrial use they are Alloyed by addition of other metals in order to gain specific properties. 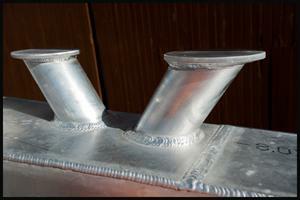 We are fully equipped for the provision of aluminium welding services. The nature of Aluminium Alloys such that it requires quite specific equipment like AC TIG and all equipment must be substantially more powerful as aluminium welding require more heat input due to aluminium’s high thermal conductivity. 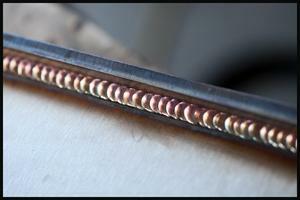 Any aluminium welding services are drastically affected by ambient temperature and it is not recommended to do any aluminium welding if the ambient temperature is below 5 degrees C. Some welding companies who offer aluminium welding services may use preheating to avoid rapid coolant and cold cracking, but care should be taken to ensure that the design of weld joint permits elevated temperatures. Some grades of Aluminium alloys are heat treated to gain specific strength and will lose some of their properties due to the heat associated with welding. Stainless steel welding is not new to us and we have produced tons of products made out of stainless steel. Generally, stainless welding takes little more time to be done right as adequate shielding must be provided which is not a problem on mild steel projects. Our stainless steel welding services are not limited to work for any one particular industry and our experience as a welding company who do a variety of different stainless steel projects is shared with our customers. We take on welding contracts to supply welding services to satisfy all the needs of our customers. Occasionally we even contracted by other welding companies to go and do some work on their behalf or install some of their equipment. It is a common situation that components arrive on site and then something needs to be modified, repaired or some fixtures must be made to simplify the installation procedure. If you are a site manager who is looking for a welding company and requires some structural steel welding on your site, look no further. Give us a call or send an email and forget that issue ever existed. Even if you are not sure about something, there is no charge for advice.